Not all quests in Monster Hunter World require you to kill monsters to secure your bounty. Some missions want the target beast alive, and that means you’ll have to learn how to trap and capture monsters. Capturing creatures can be a lot harder than killing them and is a multi-step process that begins with actually trapping them. 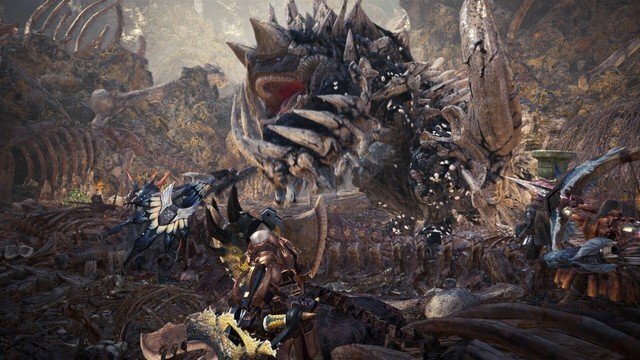 Read on to find out everything you need to know about how to trap and capture monsters in Monster Hunter World. Before you begin the process of capturing a beast, you need to trap it. Before you head out after your mark, make sure you stock up on the tools you need to trap a monster. If you’ve accepted a quest that requests you bring a creature in alive, you’ll find the gear you need at the supply box. These supplies will include traps and Tranq bombs. If you’re playing with a group make sure everyone gets an equal share of the capture equipment because you’ll likely need all the chances you can get to nab the monster. Before you can use your Shock Traps, you’ll need to do some damage to your target first. Attack it until it starts limping and begins to retreat. Follow it until it turns to face you again or returns to its den. If it returns to its den, it will start recovering HP, so you have to trap it fast. Use the D-Pad to cycle your inventory to the traps and use one on the monster. You’ll have to be pretty near for the trap to work, so get up as close as you can before you use it. Once the monster is caught in the trap, you’re ready for the second phase of the process. Once you’ve got your target trapped, you can start the steps you need to take to capture it. In the supply box, you opened before the mission you should have received some Tranq bombs. Equip them using the D-Pad and get ready to chuck them like crazy. Start throwing Tranq bombs at the monster you have trapped. As long as you’ve worn the creature down enough, the bombs should put it to sleep, and you should be able to capture it. Once you’ve captured a monster, report back to base to complete your quest. Catching monsters nets you more research points than killing them as well, which is a nice little bonus. 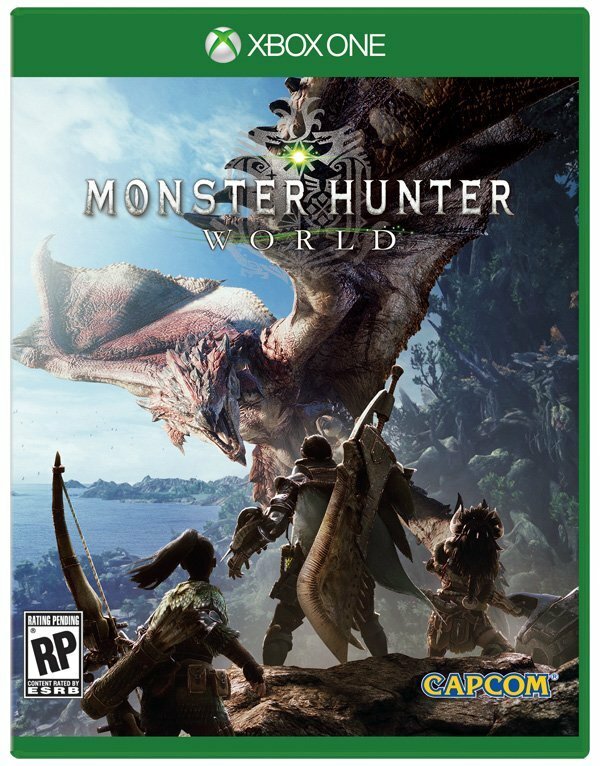 Check the Monster Hunter World game hub for more guides or check out the articles below.